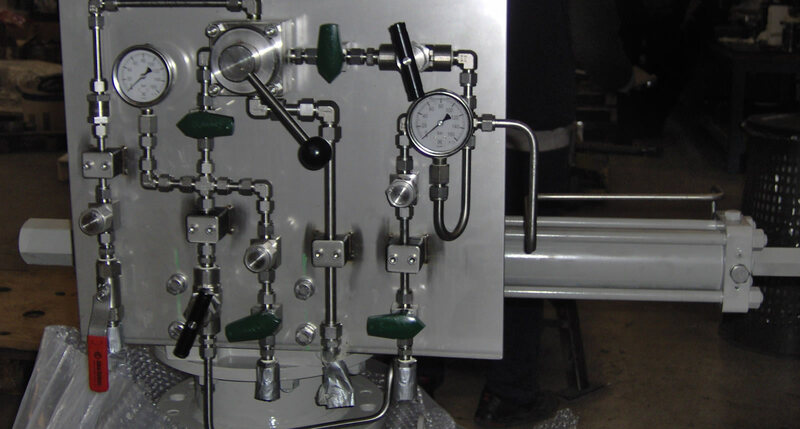 An extensive range of pneumatic, electric and hydraulic actuators and a range of accessories, intelligent actuator control units and position transmitters to create complete control packages. 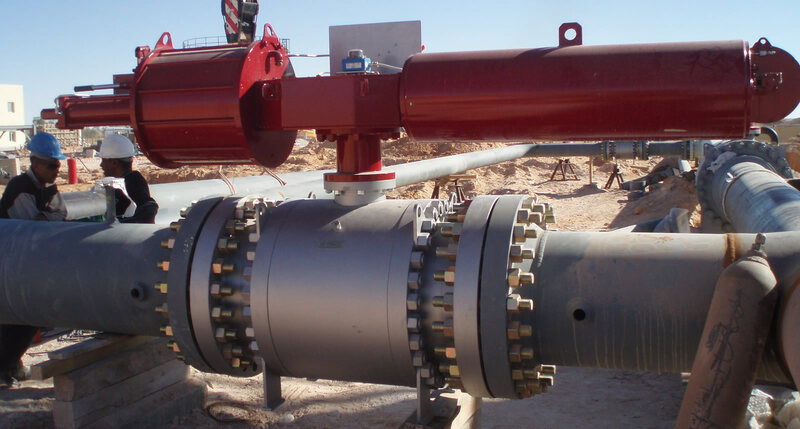 SVS can supply a comprehensive range of linear and Quarter Turn actuators, including High Integrity Pipeline Protection Systems and Emergency Shut Down applications as well as for all normal flow control applications. 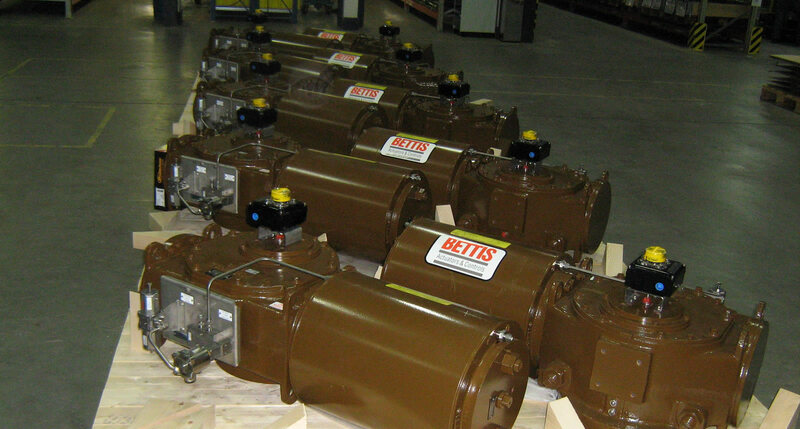 Actuators can be supplied complete with integral ROV/diver override facility.